Our newest group area, located right behind the Bucks Bullpen, features seating for up to 15 people in each section and your choice of a ticket-only or unlimited food and beverage service. Ticket-only option is $150 and includes 15 tickets to the game. Unlimited food and drink is $27 per person with a minimum of 10 people ($150 Box Rental Fee is Waived). Service runs for three hours and starts 30 minutes prior to scheduled game start time and requires a $270 deposit. 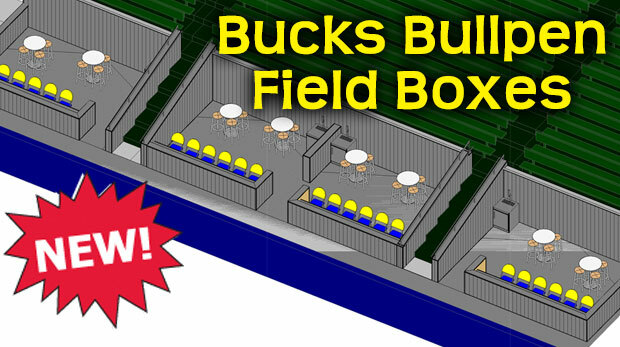 Contact the Bucks’ Ticket Line at (319) 232-5633 or email the Bucks at waterloobucks@waterloobucks.com if you are interested in booking a Bullpen Field Box for the upcoming season! 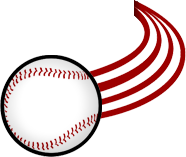 Download the 2019 Waterloo Bucks Group Outing Guide here.